It was a week to forget for many but we must reflect to improve. Here’s your community Gameweek 10 reviews. 1. FPL Family give their thoughts on the latest vlog. 2. FPL General runs through all the returns on the Sportito blog. 3. FPL Tips looks at the story of the week so far.
? NEW #FPL VIDEO ? 4. Tom Campbell shares his Match of The Day review from Saturday’s games. 5. Always Cheating consider those on a lucky streak. 6. 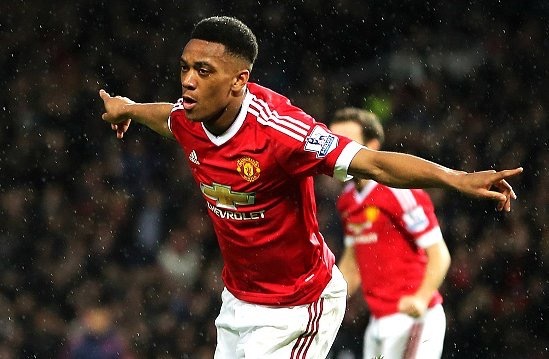 Joseph Crilley looks at expected and actual returns for Fantasy Football Geek. 7. FPL Updates & Tips suggests who to keep and sell. 8. It’s a Halloween Special podcast from FanFeud with special guests Fantasy Football First. 9. FPL Herald identify 5 crucial notes from Gameweek 10. 10. FPL Champion reviews his side and looks ahead to next week. Remember to check out our own Halloween Special Review of Gameweek 10. 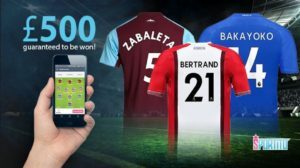 There’s another £500 contest on Sportito this weekend – a Daily Fantasy Football Site where you can win cash prizes. It’s £5 to enter but if you sign up here, using sign-up bonus code HOLLY5, you’ll get £5 credit, meaning you can enter for FREE. What do you have to lose?